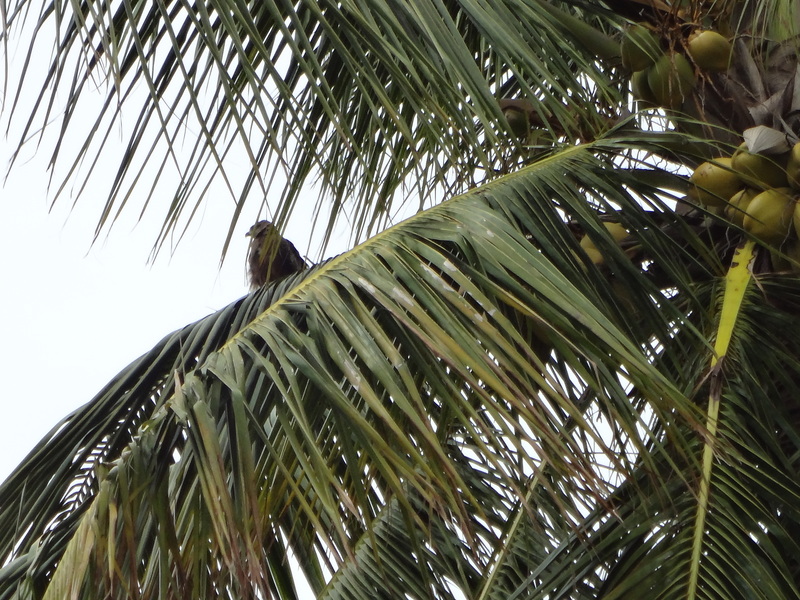 The kite who lives in the coconut tree outside our bedroom window. Sorry, the video is sideways, but it doesn’t matter, I’m mainly interested in posting the sounds. This is what I wake up to in the morning; the train horn, sweeping and the cuckoo bird. 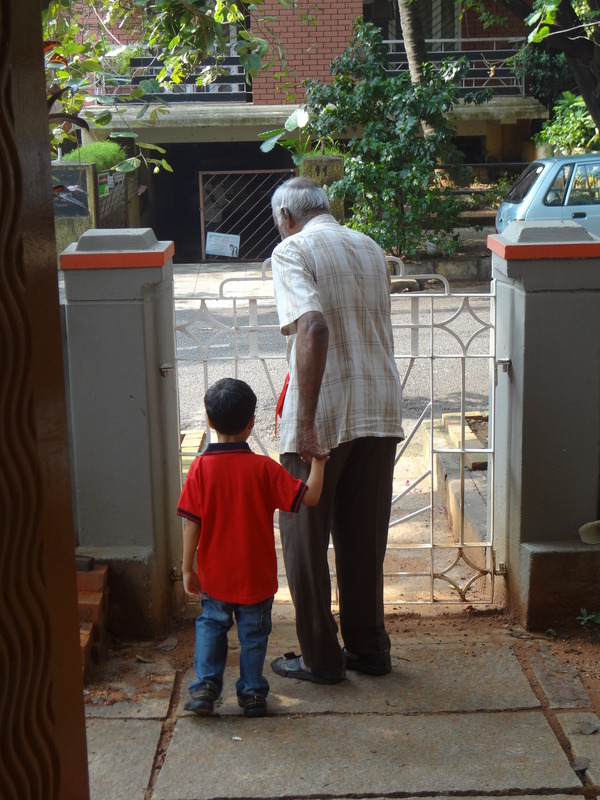 This is one of the things I love most about being here. The days are very noisy, but just before dawn it is quiet as a mouse and then this starts. It gives me such a peaceful feeling.